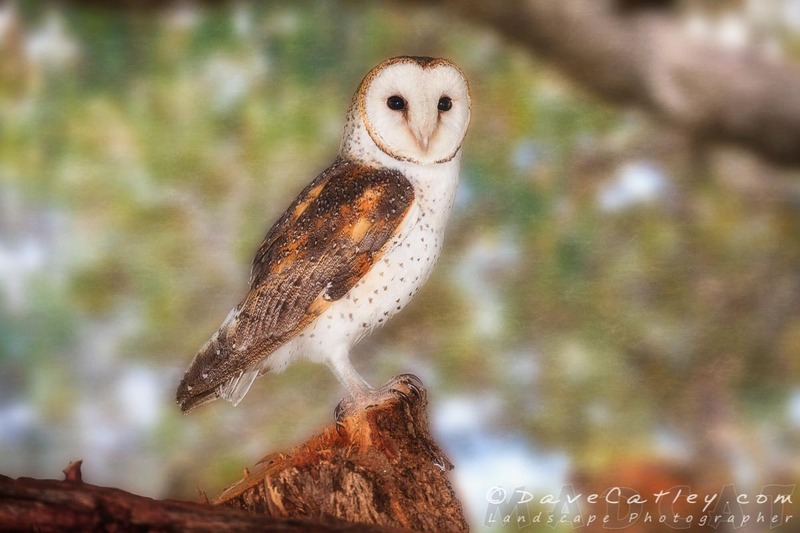 Chips the Barn Owl, Native Animal Rescue, Perth, Western Australia. This is Chips the Barn Owl who was in the care of Native Animal Rescue. 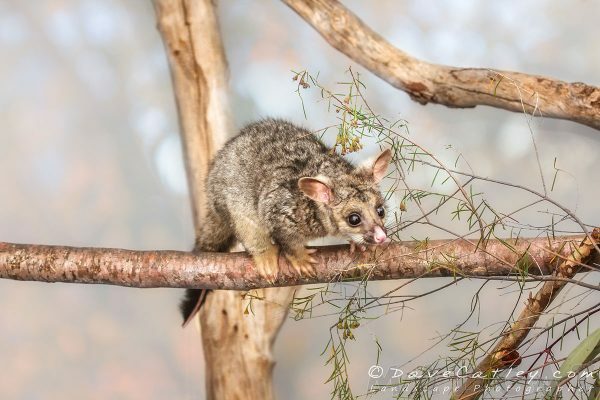 Sadly Chips has recently passed away and since she was not able to be returned to the wild she spent her time in the Native Animal Rescue Education Team helping raise awareness of the plight of our Native Animals. 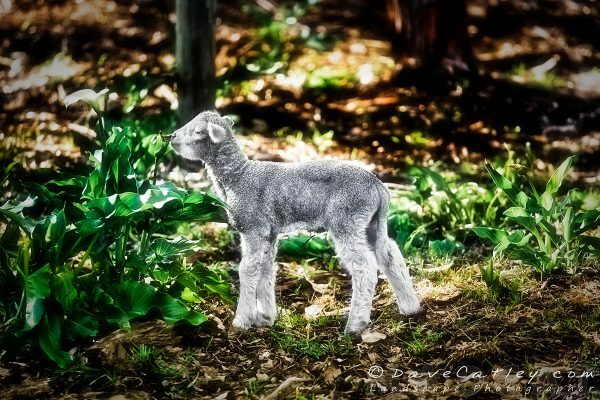 Part proceeds of sales of this Photographic Art will be donated back to Native Animal Rescue. 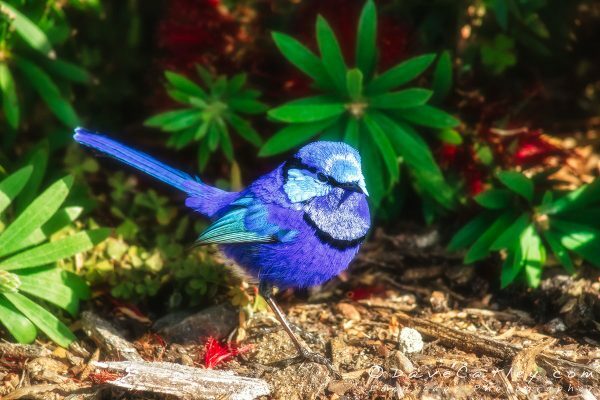 Blue Wren, Margaret River, Western Australia.